Like the Souls games, Bloodborne features the ability to enter New Game + upon defeat of the game’s final boss. Unlike Souls games, however, Bloodborne immediately sends you into NG+, meaning you need to plan accordingly before entering NG+. So what types of things should you complete before the final boss? 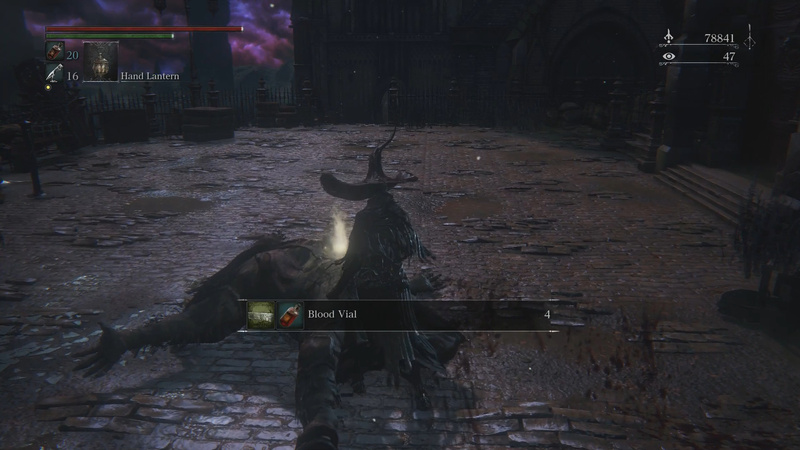 Below are 5 things to do before NG+ in Bloodborne. Chalice Dungeons feature new items, armor sets, and consumables to collect. 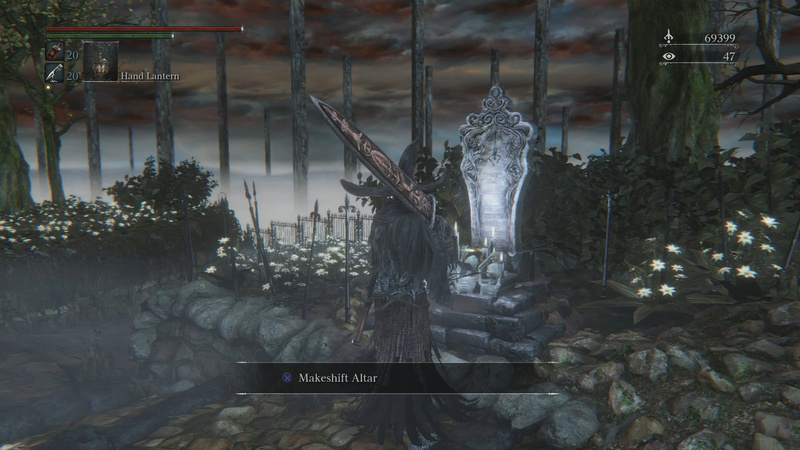 During my first playthrough of Bloodborne, I neglected running Chalice Dungeons as I didn’t think much of them. This was a mistake, I quickly learned, as Chalice Dungeons possess a wide range of benefits and should be farmed before going into NG+. While I wont go into detail on every little thing, just know that Chalice Dungeons contain tons of consumables, upgrade materials, new bosses, new armor set unlocks, new weapons and weapon types (Uncanny, Lost), and more content. 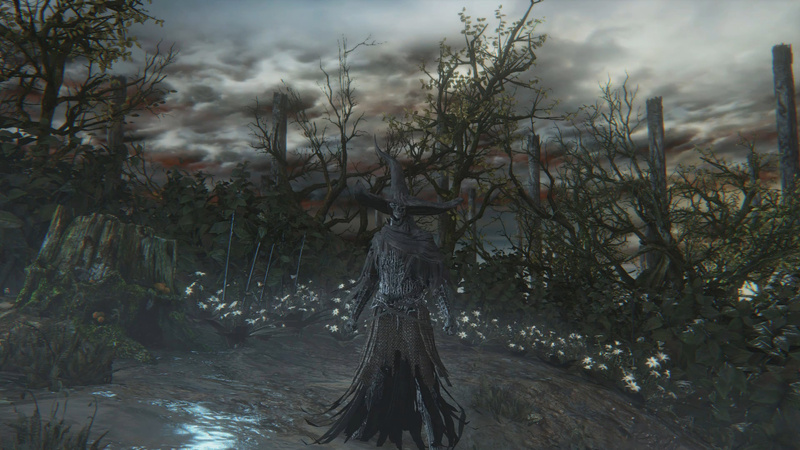 The Bone Ash Set is one armor set you can unlock by completing Chalice Dungeons (defeat the second boss within the Central Pthumerian Labyrinth). 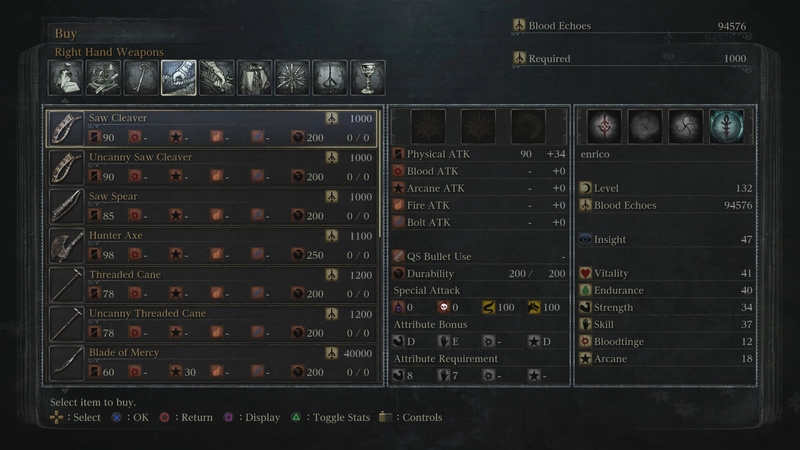 Before you head into NG+ in Bloodborne, spend some time farming Chalice Dungeons for all the new stuff. This will allow you more flexibility and choice in NG+, as you will be able to use different builds you wouldn’t have access to heading straight into NG+. With that being said, Chalice Dungeons do not reset when you enter NG+, so you will still have access to them should you jump straight to NG+. Farming for upgrade materials before entering NG+ is a good idea. Enemies have larger health pools, so you will want your weapons to deal high damage. Since NG+ resets access to areas on the map, you may want to farm for materials and consumables before entering NG+. Upgrade materials of the blood stone variety can be farmed by killing certain enemies. Spend the time gathering these upgrade materials if you want to enter NG+ with various weapons that have been fortified. One upgrade material you will want to make sure you grab is the Blood Rock. I spent some time farming for upgrade materials so I had multiple weapons at 8+ before entering NG+. Central Yarnham gives a large number of consumables per run and is relatively quick to do late game. 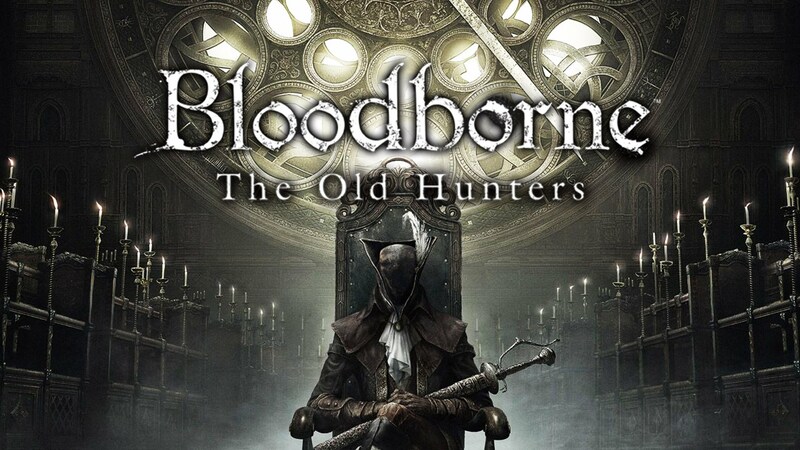 While farming you may also want to spend some time farming up your consumables like Blood Vials and Quicksilver Bullets, by running early areas such as Central Yharnam. This is step largely optional, but can help you go into NG+ with a bit of an edge. Unlock Hunter Badges in order to increase what merchants have for sale. 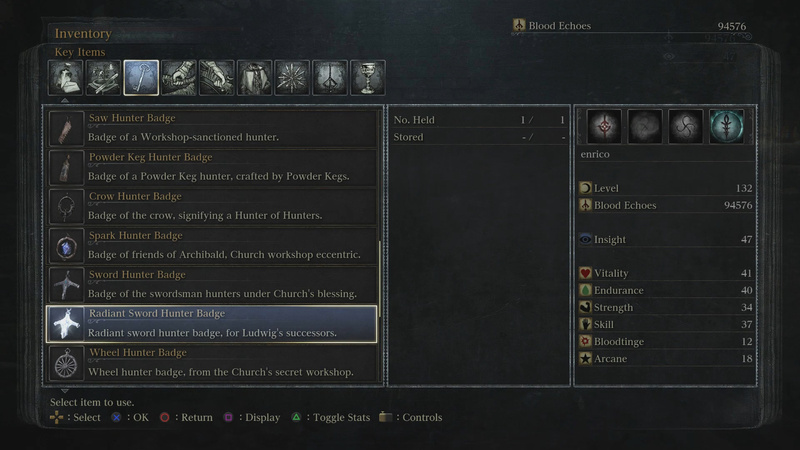 There are a number of Badges and item unlocks (complete Chalice Dungeons) hidden throughout Bloodborne. Finding these Badges will add more items to your stores including weapons, consumables, and armor sets. If you are looking to have ample options in NG+, spend the time gathering all Badges and item unlocks. Finding unlocks will ensure your stores have everything available in NG+. Once unlocked, items are available to purchase from the start of your NG+ playthrough (albeit at higher costs). This step also ties into the next suggested thing to do before entering NG+. Buy up any weapons and armor sets you want before heading into NG+. Before transitioning to NG+, you may want to purchase everything you want from merchants. The reason for this is that prices rise when you enter NG+, so things become more expensive. To ensure you have ample blood echoes to buy what you want, simply farm the Lecture Hall Slime Scholars to fatten the wallet. Personally, I purchased all weapons and armor sets before NG+ so I could play around with builds in my new playthrough. You may want to do this, as well as buy up Blood Vials and Quicksilver bullets, and whatever other consumables and materials you want. 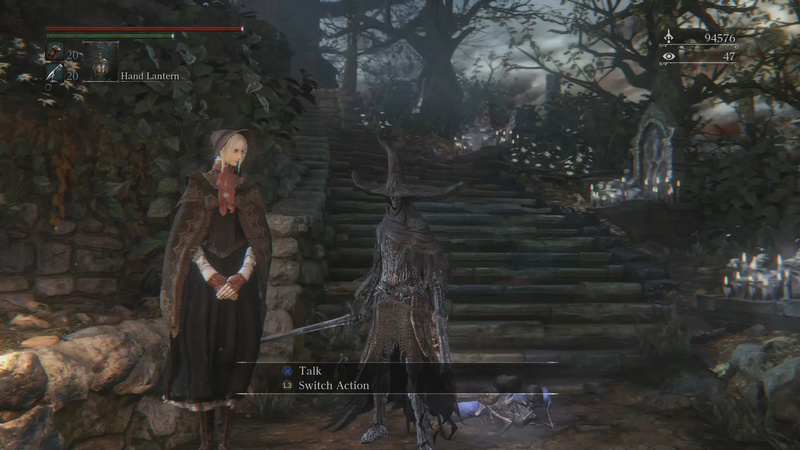 Bloodborne features a number of NPCs throughout throughout the game, and items associated with them. Many of these items can be gathered by completing the NPCs sidequests, or by killing them. Much of what the NPCs drop are pretty useless, but some characters give runes and other items for all those completists/collectors out there. When you are absolutely ready to enter NG+, mercilessly slaughter every NPC and see what they drop. The Old Hunters DLC is a must play for any Bloodborne fan. Bloodborne features a single piece of DLC which is arguably one of the greatest expansions ever made for a game. The Old Hunters adds a ton of content to Bloodborne including new bosses, weapons, new trophies, armor sets, lore, npcs, and locations. The DLC is also considered to be some of the hardest content in a Soulsborne game, so it is a good place to test your skill. Given the DLC is accessible about 1/3 through a Bloodborne playthrough, you may want to try it before entering NG+. Doing so will allow you to take new DLC weapons and armor sets into NG+. This will give you even more NG+ build options which is always a good thing (as every Soulsborne player can attest). Check out our guide for preparing for Dark Souls 3′‘s NG+ mode. 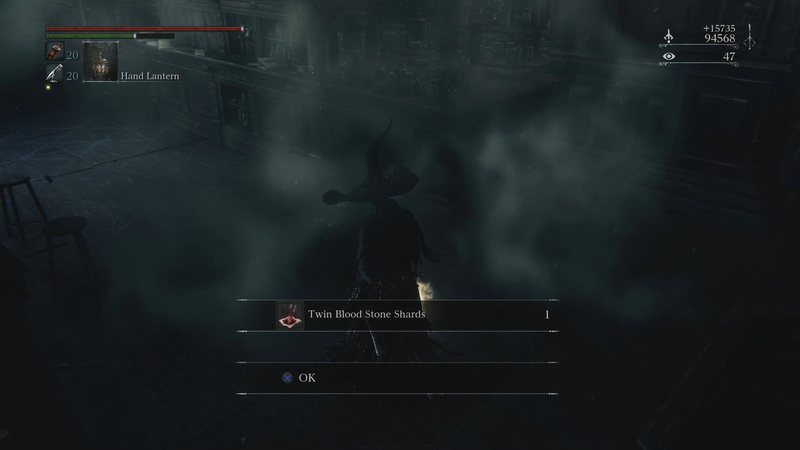 Have more suggestions besides these 5 things to do before NG+ in Bloodborne? Drop them in The Pit below.